A statement of non-disclosure is a type of privacy and secrecy agreement, a legal contract used to share confidential information between two or more parties. This is the most common type of agreement used to protect the disclosure of a trade secret. A multi-level statement of non-disclosure is often used in cases where many individuals or companies are participating in a non-disclosure agreement on a single subject. Intellectual properties supersede non-disclosure agreements, but they are used together to protect all shared information. Written covenants of secrecy go back several hundred years. Bringing a concept to fruition normally requires many individuals to participate, even in a trade secret status. Ancient craft guilds were some of the first groups that kept written agreements to maintain secrecy among their members. Today, a statement of non-disclosure is the international standard for working with professional services, collaborators and investors on sensitive trade secrets or startup matters. 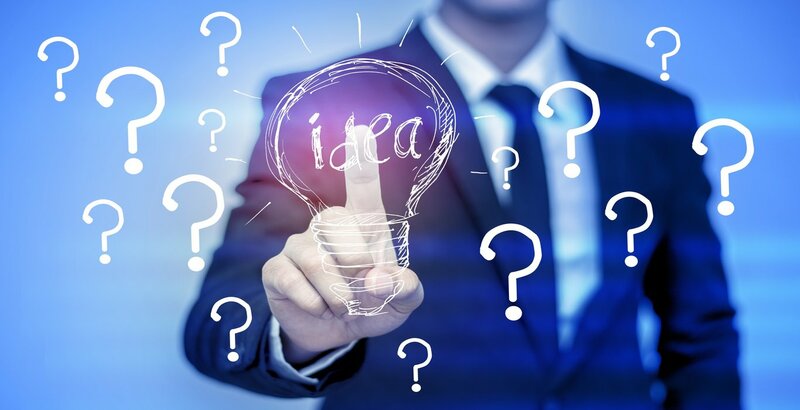 Even after formal protections like patent or trademark are established, statements of non-disclosure and copyright protections are used to keep even the most minor detail under legal protection. Any entrepreneur or inventor should get good at spotting a clean statement of non-disclosure. Legal statements may have loopholes and traps written right into them. Look out for special exceptions and conditions like "the inventor shall not...". 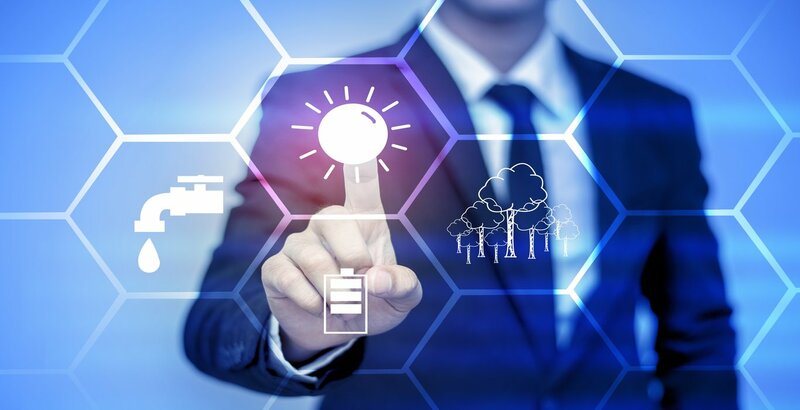 The most common loopholes are expiration dates or conditions that prevent the inventor(s) from disclosing information about their own project. Make sure that you have your own non-disclosure documents handy. Legal offices and other companies that work in the industry will have specific procedures for entering into multi-level statements of non-disclosure. 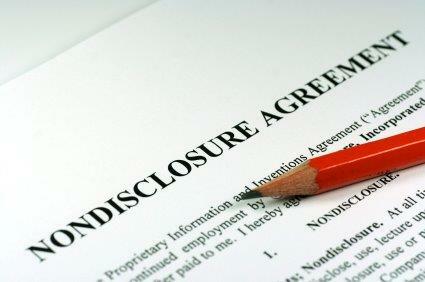 In other cases, you may be on your own to present a potential investor or partner with a statement of non-disclosure. Having an ally with legal support is helpful in cases like this, but a simple, fair statement of non-disclosure may be found with a little online searching.